This license is “Free” and is designed for testing and personal use. It is not designed for public display or release. If your use falls under an other subscription types please purchase a different type of license or contact us at sales@blueprintreality.com for pricing and further details.  Using MixCast internally as an individual (not for viewing by people not part of the same household or present as a guest).